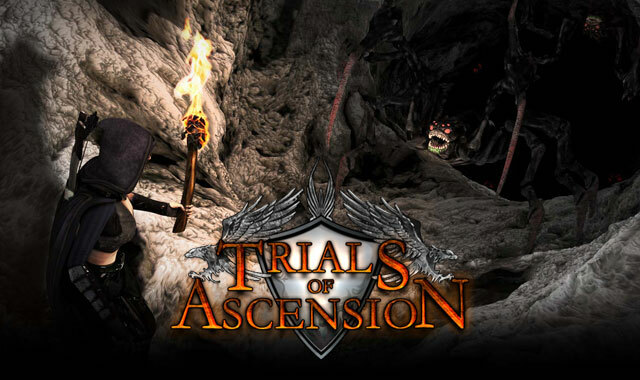 Forge Chaos has lifted nearly all NDA restrictions for their testers regarding the demo and are now allowing them to stream all the goodness of the ToA demo! 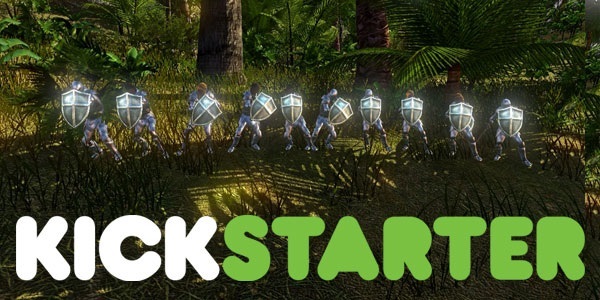 Every evening and weekend between now and the end of their Kickstarter, they’ll have the server up and running. To allow streamers to plan when they do their recording in advance, they’ll have the server online at roughly 5pm Pacific time and then shutting it down for the night at roughly midnight Pacific time (That’s 8PM EST to 3AM). Weekends they’ll keep it up and running for as long as we possibly can. This weekend they’ll also be organizing many spontaneous battles during our own team streaming event, so even if you can’t access the demo yourself you will be able to hang out with us and enjoy the show. 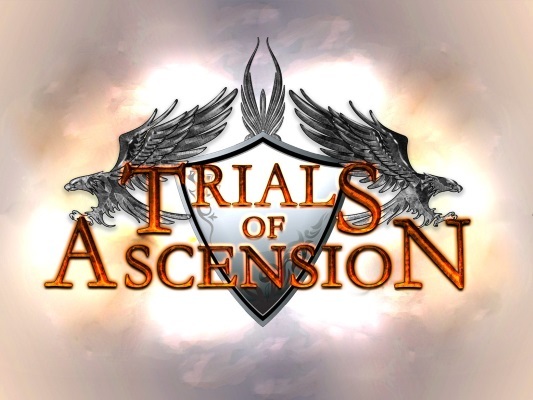 They’ll be starting around 12pm (noon) on Saturday (2/28) and possibly Sunday (3/01) and you can view their stream at http://www.twitch.tv/trialsofascension/. 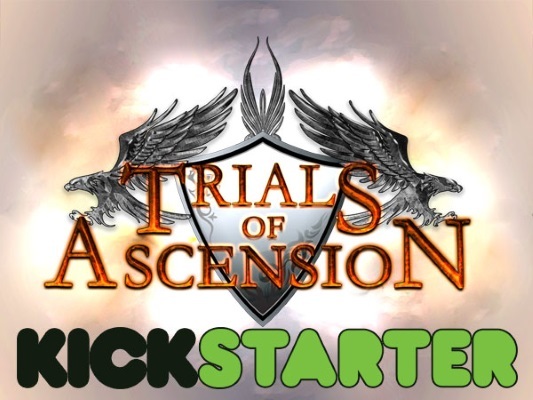 Questions during the stream are welcome, but we can’t promise we’ll have time to answer them all.